The LSHTM Maternal Adolescent Reproductive and Child Health (MARCH) Centre strengthens and promotes innovation, evaluation and evidence-based policy making by fostering communication and collaboration inside and outside the School and between researchers and policy makers, across a range of settings in over 100 countries and multiple disciplines. Observational epidemiology, high-quality national and global estimates, social science theory and analyses are the foundation for linking data to action. There research is about understanding infections, genetic and epigenetic risks, and delineating risks for adverse outcomes especially during the two crucial windows of pregnancy and the first two years after birth, and adolescence. Currently the March centre has over 80 multidisciplinary research studies, co-ordinated by world leading scientists and covering themes along the continuum of care. MARCH Centre aims to consolidate research and communications among researchers. The Centre has three interconnected themes: A (Adolescents), B (Births) and C (Children). 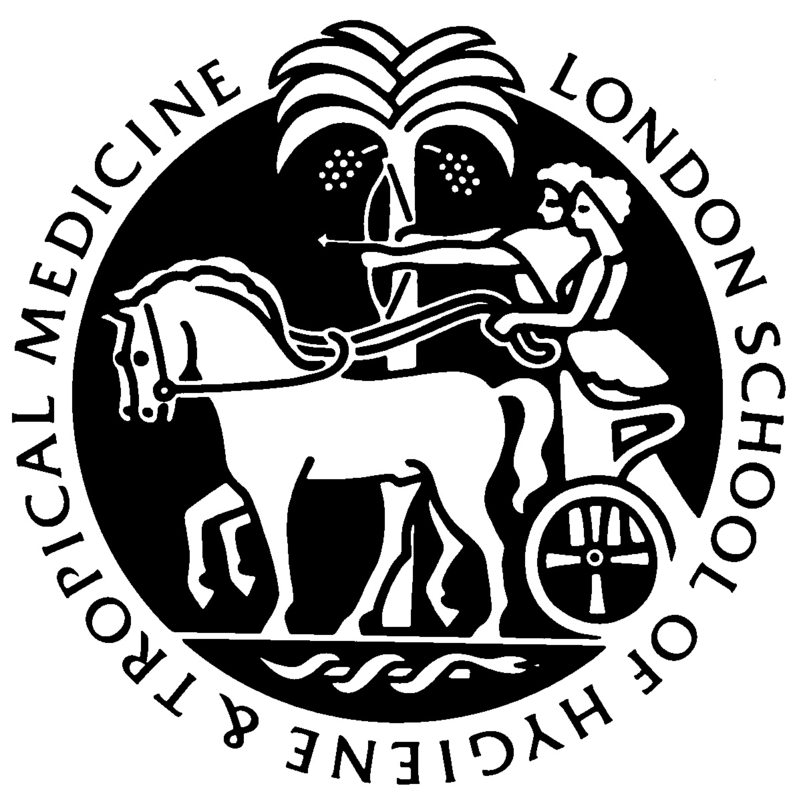 Each theme offers its members a forum to exchange ideas, share news and take advantage of unique multidisciplinary strengths of LSHTM under the auspices of MARCH Centre. Joy is an African-born, British-trained paediatrician and perinatal epidemiologist with >25 years of experience including clinical care, epidemiological burden estimates, and the design and evaluation of integrated maternal, newborn and child care services at scale, especially in sub-Saharan Africa. Her medical degree and paediatric training were in the UK, followed by teaching, programme and research work, mainly in Africa, including a decade with Saving Newborn Lives/Save the Children. Her MPH was at Emory, Atlanta, USA, whilst at CDC, and her PhD was through Institute of Child Health London. Joy’s particular contribution has been in developing the evidence-base for policy and programming change to measure and reduce the global burden of 2.6 million neonatal deaths, 2.6 million third trimester stillbirths, and 15million preterm births. This work came to prominence through Lancet Neonatal Survival series (2005), Lancet Stillbirth series in 2011 and 2016, Born Too Soon (2012) and the Lancet Every Newborn series (2014) with the associated Every Newborn Action Plan, endorsed at the World Health Assembly and supported by >80 partners, leading to the SDG target for newborn survival. She has published <200 peer reviewed papers, with an H index of over 100, as well as several high-profile policy reports, and a number of academic chapters. Hannah Blencowe is a clinician and perinatal epidemiologist, and currently an assistant professor at the London School of Hygiene & Tropical Medicine (LSHTM), with over a decade’s experience in global health. Her research is focused on maternal, perinatal and child health and she has published over 60 papers. Hannah’s specific skills are regarding improving national and global measurement and estimation of perinatal outcomes. She was a leading author on Lancet papers regarding national and global rates of preterm birth (2012) and stillbirths (2011 and 2016). She has played a central role in the Lancet Every Newborn series, Every Newborn Action Plan (2014) and Lancet Ending Preventable Stillbirths series (2016). She has also co-ordinated novel estimates on congenital conditions and disability after neonatal complications. In addition to improving data, she works on how data can be used in policy and programmes. She is part of the UN-led Every Newborn Action Plan metrics group working on research with INDEPTH network sites and also providing country technical support on perinatal data. 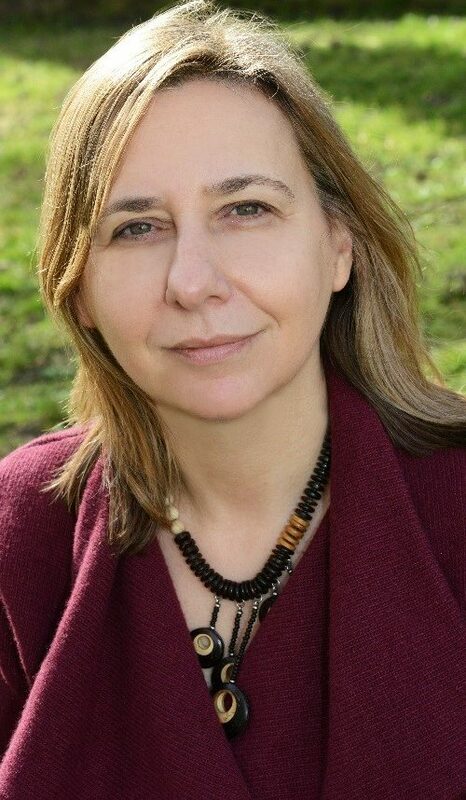 I am Professor of Maternal Health and Epidemiology at the London School of Hygiene and Tropical Medicine, where I am also the head of a large department. 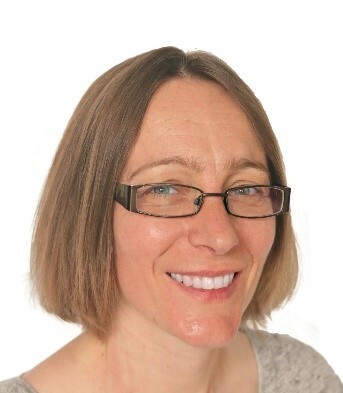 My main areas of expertise and research interests include measuring the burden of maternal and reproductive morbidity (systematic reviews, tool development, cohort studies), evaluation of complex and clinical interventions in maternal and reproductive health (experimental and quasi experimental designs), and audit interventions to improve quality of care. I am well known for my research on maternal near-miss, ranging from developing tools and approaches, using near-miss as an endpoint in evaluation and audits and documenting their long term consequences. I enjoy working in inter-disciplinary teams and most of my research has taken place in francophone African countries.